morocco: How to reach, Where to stay and What to Do? Morocco a country of contrast offers one of the most exciting and different tourism experience to international visitors and tourists. The place borders from modernity to ancient culture and traditions and offers one of the most charming landscapes of the world. The place has a great history behind it and one can not miss the mystique aura surrounding the place. Indeed a unique experience for all those who have made a vacation to Morocco. 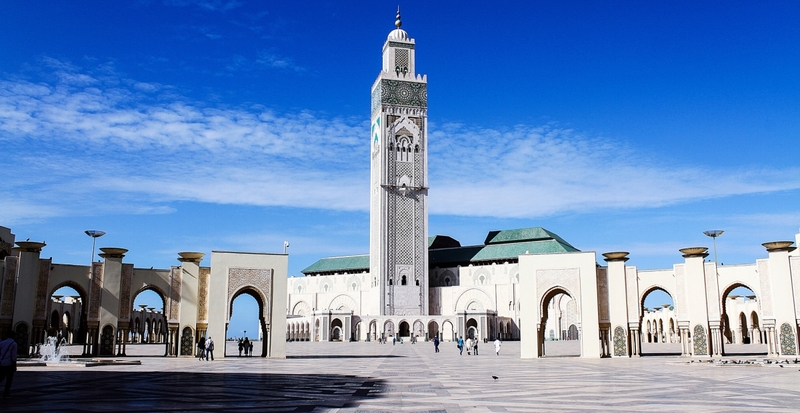 Casablanca is the main airport and is located around 30 kms south of the city. The place is served by most international airlines from major centres across the world. The flight time from London to Rabat is 3 hours and to Tangier, two of the important cities around 2 hours 30 minutes. Morocco can also be visited by sea route and the main ports are Tangier Casablanca and Ceuta. These two places are there in the itinerary of most cruise liners. Morocco can also be visited by road. The best road link is from southern Spain or France. Morocco’s Office National des Chemins de Fer (ONCF) operates one of the most modern rail systems in Africa linking most of the main centres. For local transport, there are plenty of options. Petit taxis which carry only three passengers are easy to spot and convenient. Morocco offers great options in terms of accommodation choices for tourists. From lavish and royal hotels offering deluxe and lavish hospitality to modest motels and rest houses. The place has every option to suit all budgets and preferences. It is a good idea to book our place in advance at least for the first 1 or 2 days of your visit. Morocco is a wonderful attraction offering an insight into the great historical times and modern times. The place is a study in contrast. Tourists feel a though they are experiencing the medieval times as well as the modern times all at the same time. The Kingdom is blessed with snowcapped mountains and beautiful beaches. The main cities of attraction in Morocco are Rabat, Fez, Meknes and Marrakesh and have medieval and dynastic monuments, places of worship and medinas. Morocco is also endowed with three mountain ranges offering great landscape. For those interested in trekking and expedition, opportunities galore. Skiers can also explore slopes in the Atlas mountains. The great and one of its kind landscapes of the pre-Sahara era also offer wonderful images of the Arab culture to tourists. Morocco is also a great and thriving place for its night life with a large number of bars and restaurants offering exotic food and drinks for those who are initiated. 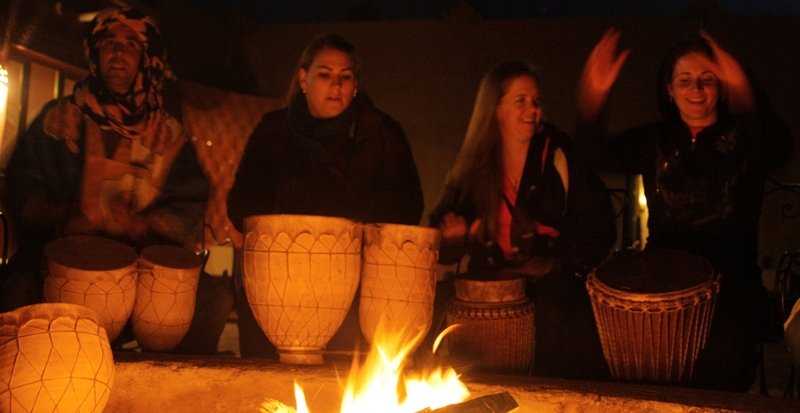 The place is agog with visitors who throng these bars to experience Morocco during nights. For shopping, there are a number of street markets offering great items like traditional wears, belts and shoes, bags, caps and leather products. Do not forget to bargain hard for your collection.